All of our followers on Facebook already know that Crystal Clear Resources typically posts a reading list for each month. 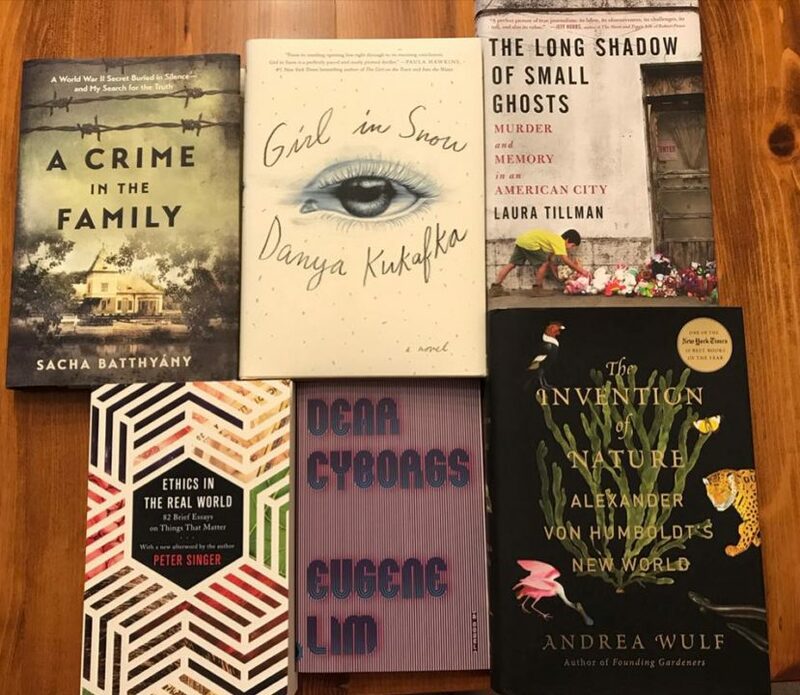 These books are curated from ones that the team and I are currently reading, some that we are revisiting, and some that we love too much to ever let linger far away from our fingertips. 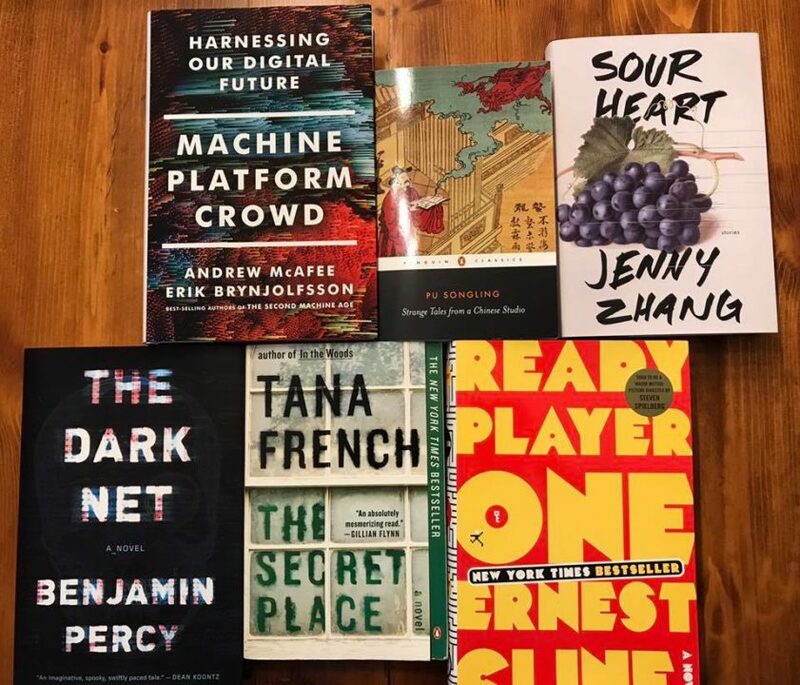 In the future, updated reading lists will be posted here, so in the interest of completeness (something our team appreciates), we are posting the previous three reading lists here for your – and our – enjoyment. 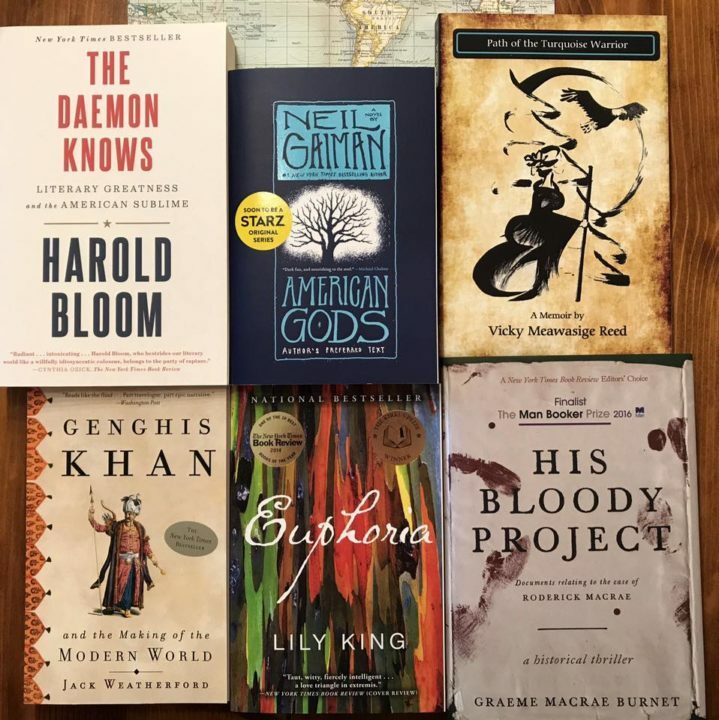 October 2017 – “The books we are reading this month are wonderfully diverse – from Neil Gaiman (can you tell one of us has been talking up the American Gods tv show?) to The Daemon Knows, which pairs authors (like Ralph Waldo Emerson and Emily Dickinson) and puts them in conversation with one another in order to get at the ideas of inspiration and the sublime. November 2017 – “Our team’s November reading list is fairly non-fiction heavy this month, with the notable exceptions of Dear Cyborgs and Girl in Snow.